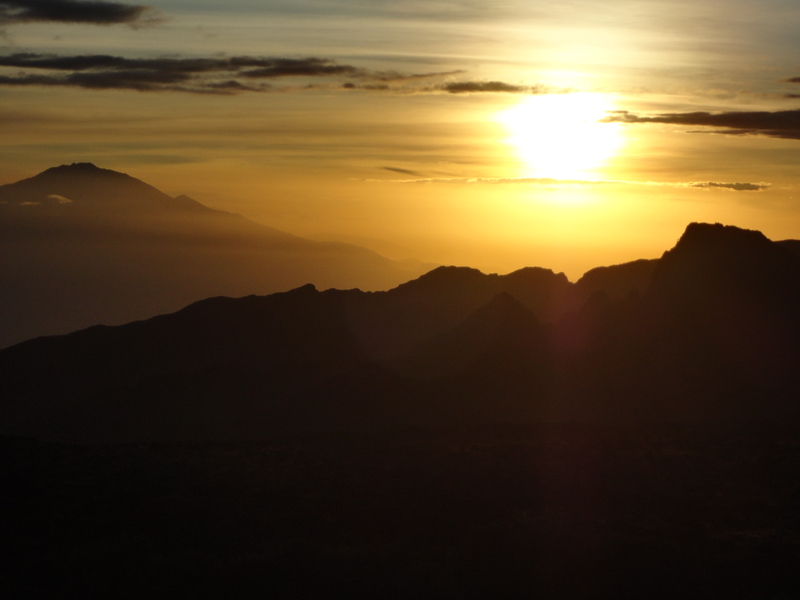 The best way to climb Kilimanjaro is having minimum of 8 days. 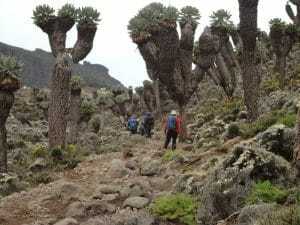 In my opinion from climbing Kilimanjaro 30+ times the Lemosho route gives you the best chance at success. In 2016 we had 16 climbs, 11 of those climbs had 100%. We have had 14 climbs in 2017 so far and 10 had 100% success and one group was 19 people on the summit. Even if you get minor altitude sickness you still have the time to recover and make it to the summit when you pick a longer trip. Climbing to the summit of Kilimanjaro is strenuous, challenging and often under estimated by people. 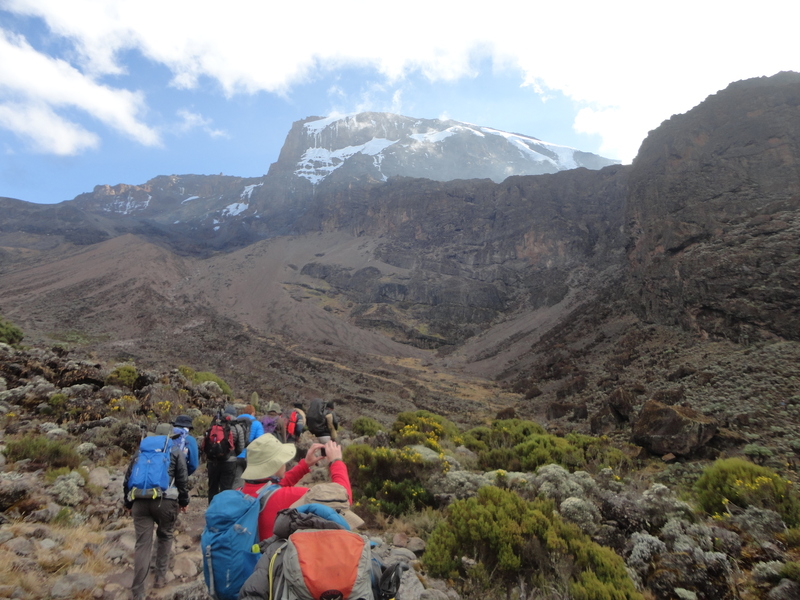 You will be leaving the high camp, Barafu at 11pm or 12 midnight depending on the team. You will have had limited sleep during the day and evening. You will be walking up hill in the dark for 7/8 hours to reach the summit. To reach the summit you have to climb up 1,245m/ 4,085 feet. That is a challenge in itself. 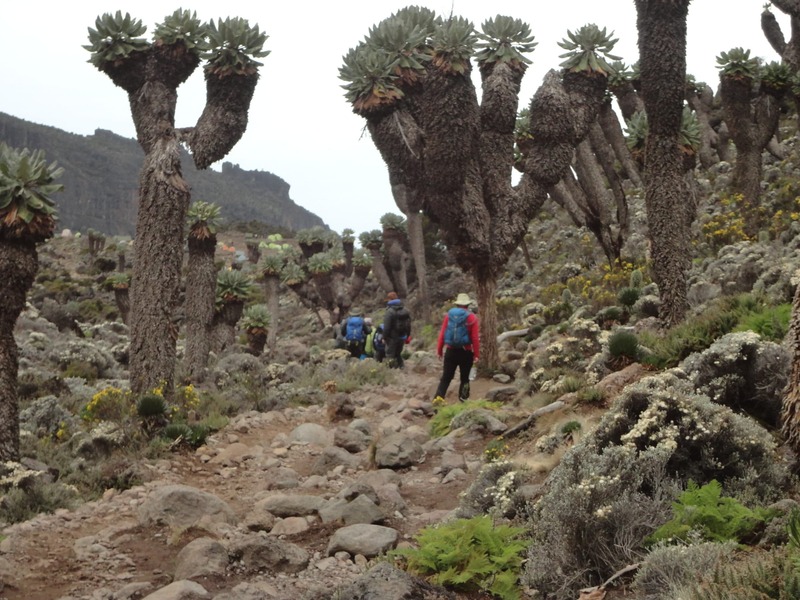 This is a 10km journey from Barafu to the summit and back to Barafu camp. 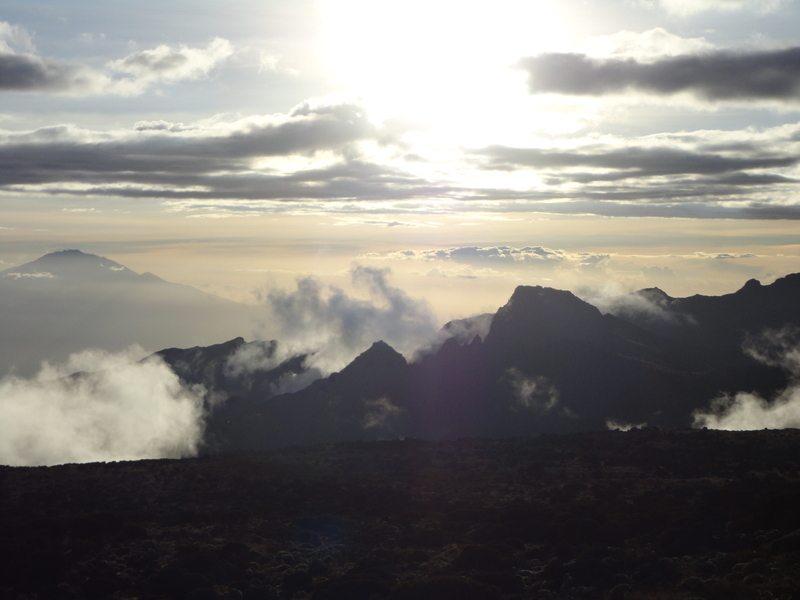 Then you have to come back down 1,245m/ 4,085 feet to Barafu camp which normally takes 3 hours. You will have lunch and then continue down the mountain to Mweka camp at 3,100m/ 10,170 feet which take an additional 3/4 hours. So you are dropping 2,795m/ 9,170 feet after going up to the summit with limited sleep. READ MORE. The key is to limit your time above 5,500m/ 18,000 feet. At this elevation you enter the lower realm of the death zone. Nothing lives or survives about this height. You will be under more pressure the longer you spend above this elevation. The aim is to spend no longer than 4 hours above this height on your summit night. 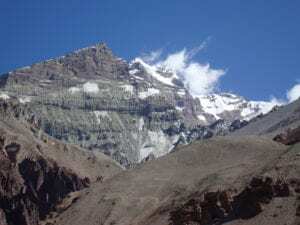 From 5,500m/ 18,000 feet it should take 2 hours 30 minutes to reach the summit. Then spend 20 / 30 minutes on the top and then drop quickly below this elevation and you will feel much better. The lower you go the better you will feel. Yes you will be tired and legs will be sore depending on how much training you did. You need to continue to lower altitude, you will recover faster and sleep better. Just remember you need to train for this summit night it is critical for your and our staff’s safety on the mountain. Please do not disrespect us and our staff by not coming prepared for the climb. The best way to climb Kilimanjaro is to understand all aspects of the climb get the right information about going to high and extreme altitude. Have the right training and preparation. Making sure you have trained 5 days a week over a 6 month period in preparation. Have the right clothing for the climb is really important as you will face a range of challenges climbing Kilimanjaro. If you would like to join one of our climbs up Kilimanjaro, check out our UP COMING TRIPS or just E-MAIL IAN and ask him all the questions you may have.